How do you make a game about the city that care forgot? While it’s impossible to include everything, we jammed all the N’awlins we could into this box. 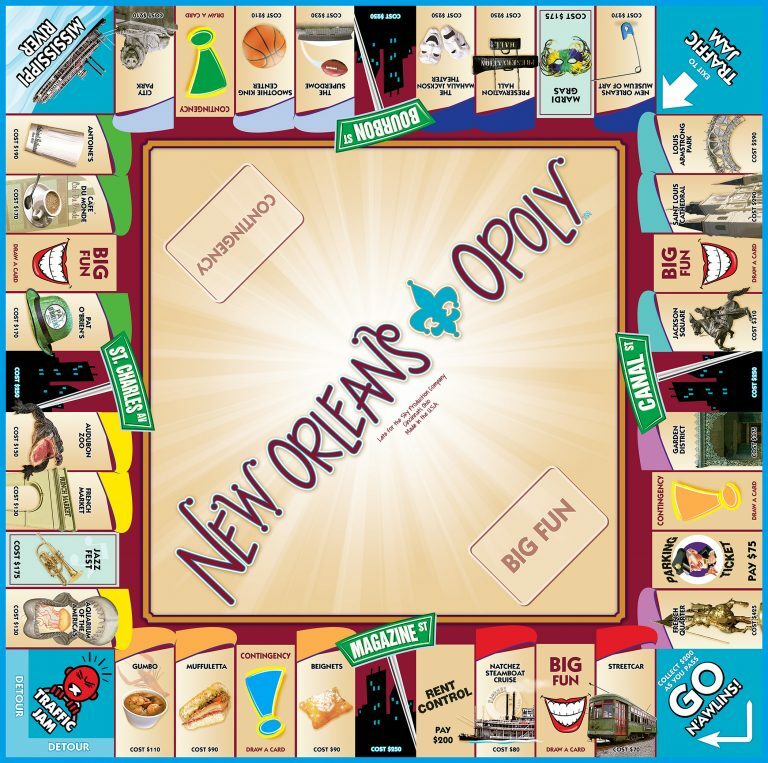 From Beignets and Gumbo to Street Cars and Mardi Gras, here’s a game about the most interesting city in the world! This is New Orleans... AND IT’S YOUR ROLL!